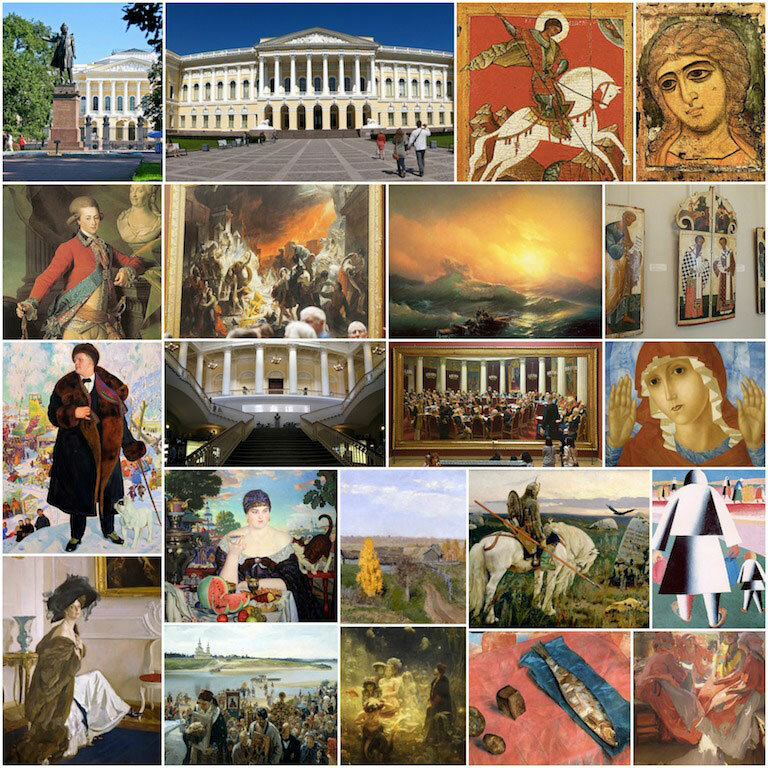 Great way to explore more about Russian history and Russian art in the Yusupov Palace and the splendid collection of Russian art in the Russian museum. 9:00 – Meeting your private guide after a hearty breakfast, heading to the Yusupov Palace by car and getting ready for a day of more artistic exhilaration. 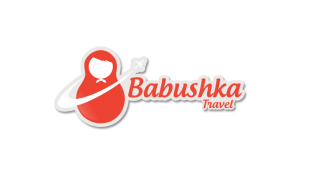 Our first visit will be to the legendary palace on Moika Embankment. It is one of the most beautiful examples of classical constructions in Saint Petersburg. 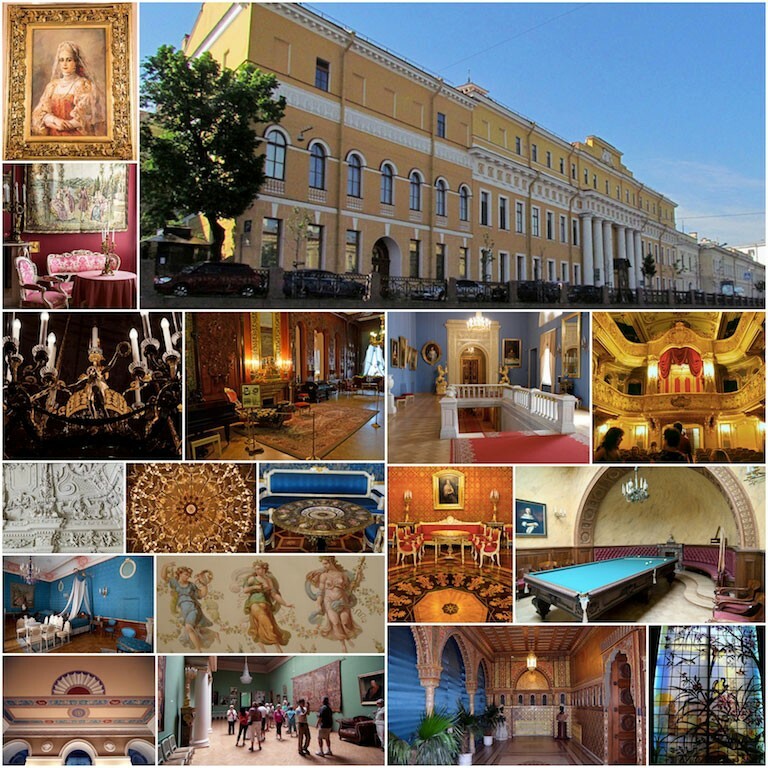 The Yusupov Palace features original interiors of the 19th-beginning of the 20th centuries. The rooms are decorated in various styles: baroque (the theater), Empire style (gala halls), Oriental style (the Turkish study), neoclassicism (some rooms of the ground floor) and others. The interiors amaze with rich decorations that includes paintings, carving, marble, mirrors, crystal chandeliers, silk, exquisite furniture and so forth. Formerly private house belonged to the richest and powerful family in old Russia. It is famous not only for the charming interiors but also for the intriguing story of Rasputin’s murder which took place here 100 years ago. 9:30 – 11:00 – Visiting gala rooms of the Yusupov palace and enjoying the beauty and legends. 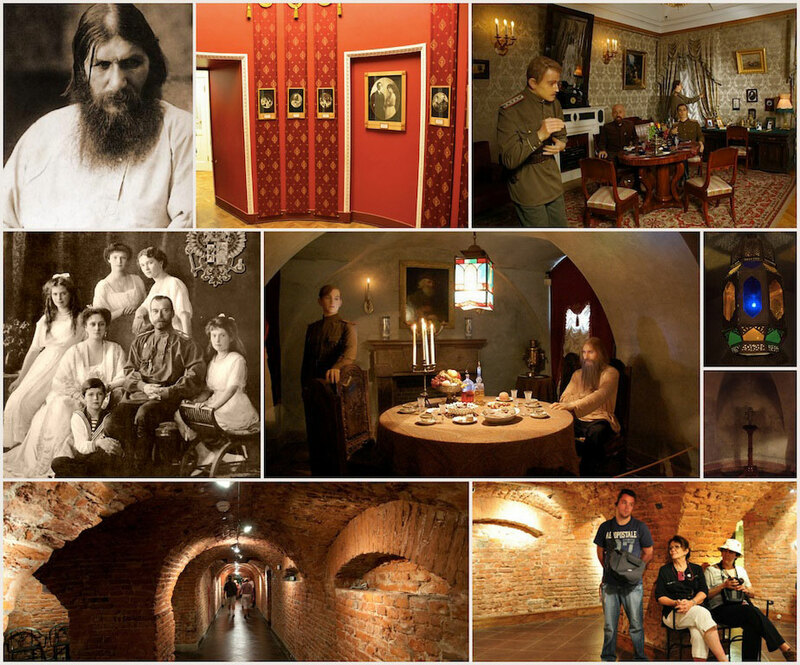 11:00 – 11:35 Exploring the exhibition of Rasputin’s murder. It’s on the ground floor of the palace and the original interiors have a very mysterious atmosphere with the first steps you go down. You will listen to the story of Rasputin’s murder and see where and how it happened. Apart from wax figures, exhibition has a lot of historical documents and photos which are quite interesting. 12:00 – 13:45 – Visiting the Russian Museum. You will see impressive collection of the Russian Museum which is housed in the Michailovsky Palace, stunning monument of Empire architecture.It has a unique collection of Russian Art (by the way, the biggest collection in the world).The collection covers the period over 1000 years – from ancient icons to classical Russian art and even avant-garde. All forms, genres, schools and movements of Russian art are represented here. During the tour you will have a chance to enjoy the palace interiors as well as art pieces. Usually it takes about 2 hours to walk through the exhibition halls talking about the history of Russian art, its specific quality, genres and trends.St.Petersburg today as well as during last 3 centuries is true centre of arts in Russia thanks to the excellent art schools located here (including the Academy of Fine Arts). If you are an art lover, we might have the tour around several galleries of the contemporary art where you can not only observe different works but also purchase some. 14:00 – 15:30 – Lunch time at Park Guiseppe, a few stones away from the Russian museum and absolutely lovely food and atmosphere.Food is 90% Italian, however if you became addicted to Russian borsch they have it as well! 16:00 – 18:30 – Free time.